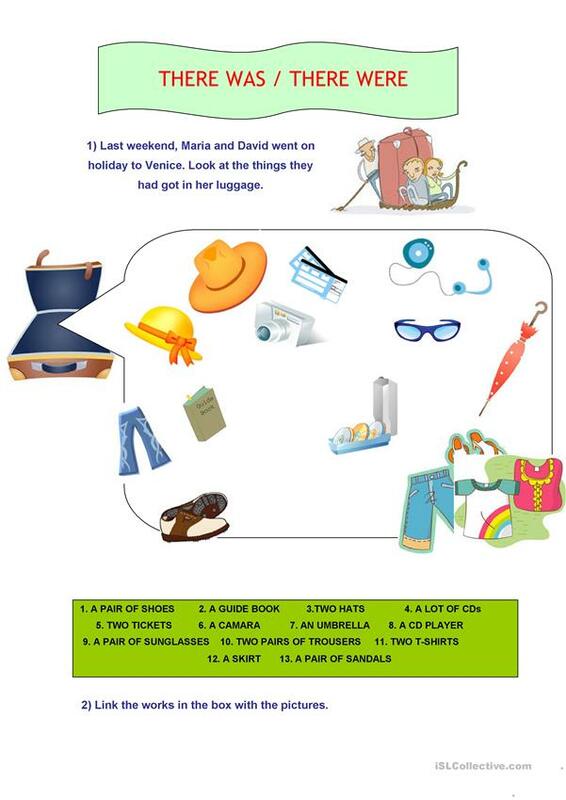 Students will identify different objects that a couple takes with them in their luggage and they will also have to make sentences using there was / were. This worksheet could be also be worked with in the topic of TRAVELLING. I HOPE YOU WILL ENJOY IT!!!!! This downloadable teaching material is intended for elementary school students at Elementary (A1) level. 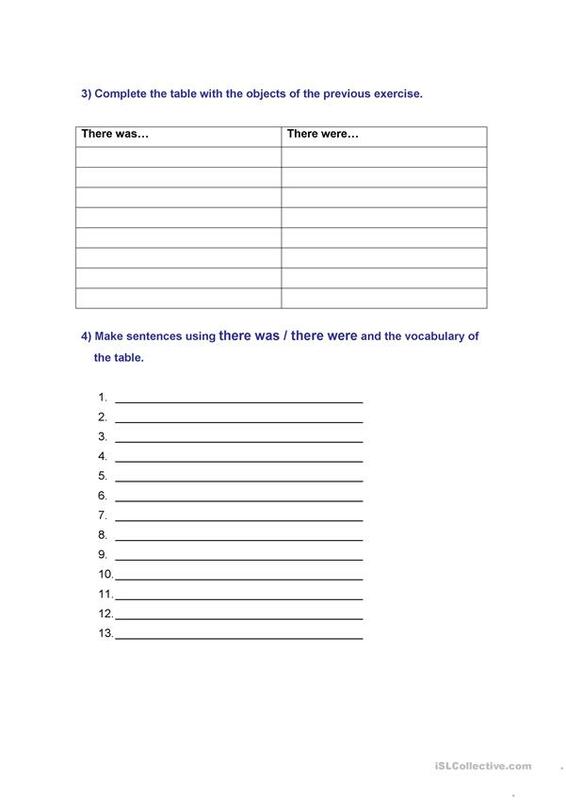 It was designed for strengthening your groups' Writing skills. It focuses on the topic and words of Travel.  annaeo is from/lives in Spain and has been a member of iSLCollective since 2011-08-02 19:51:10. annaeo last logged in on 2019-04-12 09:15:14, and has shared 7 resources on iSLCollective so far.